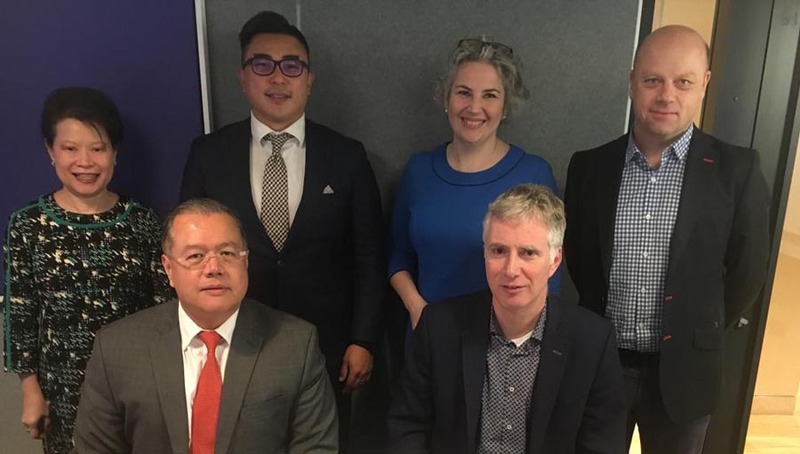 The UK House of Commons’ International Development Committee has recently released a report on its inquiry into disability and development. The report includes a number of recommendations to strengthen the UK government’s response to disability in its development and humanitarian work. 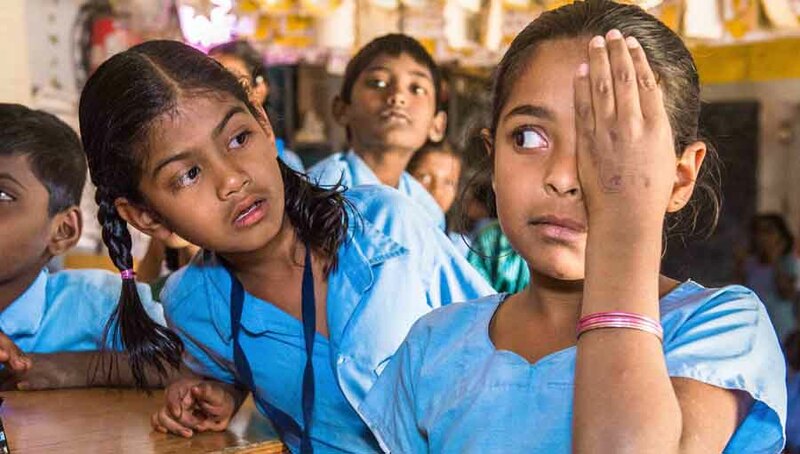 One element of any successful medium term strategy for mobilising more global resources for the prevention of blindness must include convincing the major donors to lift their priority on disability and development. Therefore the decision by the International Development Committee to conduct an inquiry into disability and development was a welcome and important opportunity. A number of IAPB members had made submissions and it is clear from the report that those submissions had an impact. I had the opportunity to appear before the Committee to provide evidence this January. In the context of a broader contribution on disability and development, I was able to stress the importance of prevention and rehabilitation in addition to the essential focus on rights and services. I am pleased to see this priority reflected in the final report. 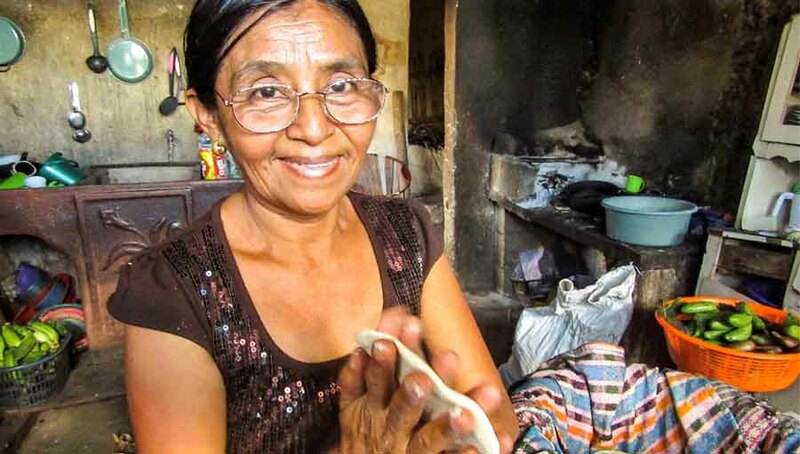 Very positively, the report recognises the importance of considering prevention and treatment to “minimise the adverse impact of disability on development.” The report also makes the link between access to prevention, rehabilitation and treatment and access to other rights for people with disabilities. 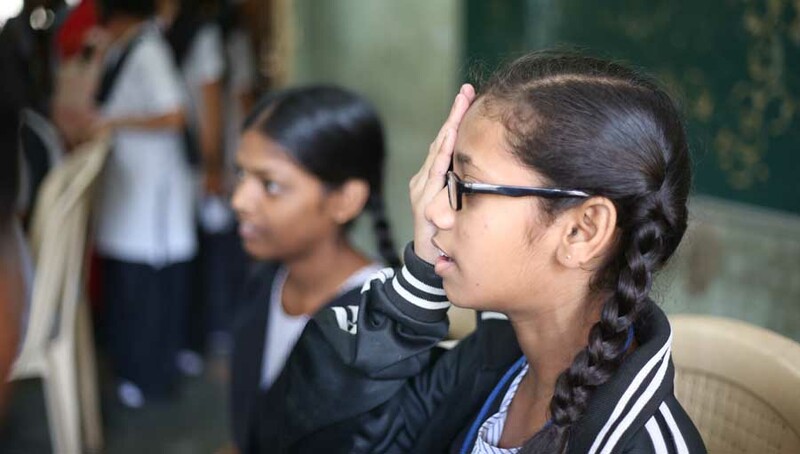 While the focus is more general than specifically about vision issues, the combined impact of IAPB’s contributions can be seen in the references to the significance of sight restoring surgery and to the importance of trachoma amongst neglected tropical diseases. The committee did a conscientious and intelligent job. Most importantly they called for DFID to develop a Disability and Development Strategy so disability inclusion and attention to these significant challenges are made a priority. The next key step is to see DFID’s response. 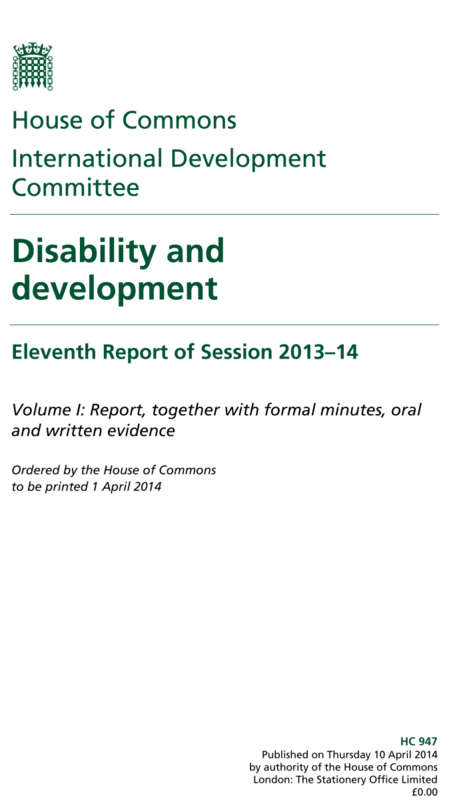 It is vital that we work with others in the disability and development community to ensure the potential generated by this important report is realised.